The British Association for Shooting and Conservation, The Countryside Alliance and the National Gamekeepers’ Organisation accused NRW of ‘ignoring’ its evidence-gathering review and consultation process which came out in favour of shooting. Three of the UK’s top rural organisations have hit out at Natural Resources Wales (NRW) following its U-turn to ban pheasant shooting on public land. The British Association for Shooting and Conservation (BASC), The Countryside Alliance (CA) and the National Gamekeepers’ Organisation (NGO) accused NRW of ‘ignoring’ its evidence-gathering review and consultation process - which came out in favour of shooting - to instead impose the ban following ‘interjection’ by Welsh Environment Minister Hannah Blythyn. Lawyers acting on behalf of the group have since issued a letter before action to NRW with plans to seek a Judicial Review which they will jointly fund. 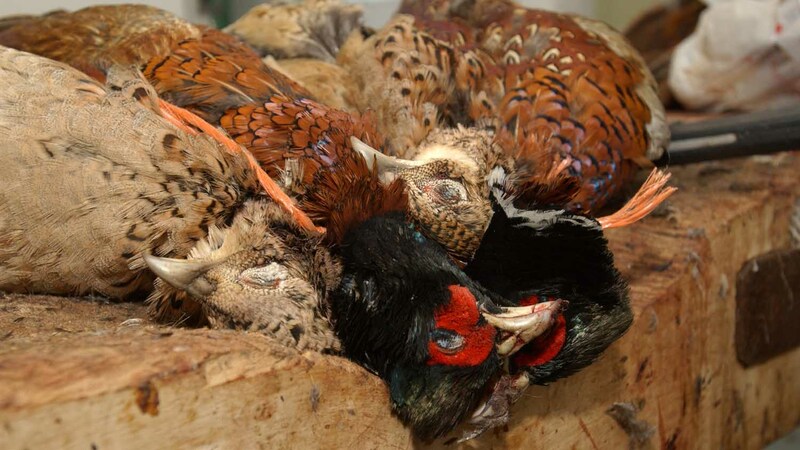 Tim Bonner, the CA’s chief executive, echoed Mr Graffius with claims the NRW had recognised there was no evidence to justify the decision to end pheasant shooting on its land. He said: “Indeed the evidence points clearly to the benefits of shooting to Welsh communities, the rural economy and in meeting NRW’s statutory obligations. NRW said the organisation took its responsibilities towards the sustainable management of natural resources ‘very seriously’. Next Article Will the hot summer lead to increased rodents on farms this winter?